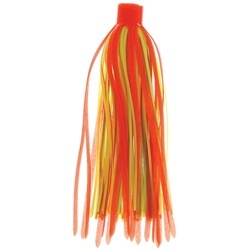 Northland Fishing Tackle Crazy Legs Skirts are the most action-packed swimming skirts available. 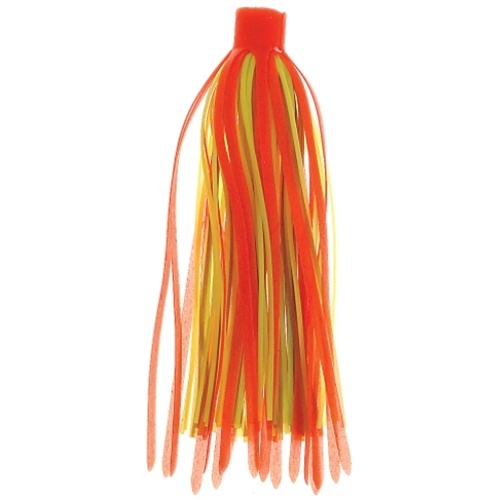 Die-cut and rolled from Super-Silicone -- a soft and supple new generation material -- that moves to drive fish wild. New patent-pending technology creates a super soft, super sensitive swimming action at slow speeds. Perfect for spinnerbaits, spoons, and buzzers. 3" long, 2 per package.